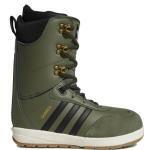 Discounted Snowboard Boots - End of Season Sale Now On! 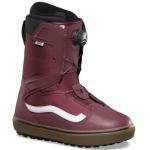 If you're looking for some cheap snowboard equipment then the Subvert Boardstore Sale is the place to look. 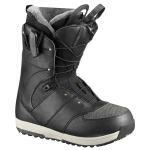 All our 2017/2018 and previous seson Snowboard Boots are now reduced. 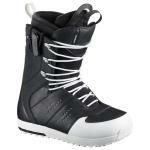 We only have limited sizes available in the discounted snowboard boots so order now before they get snapped up! 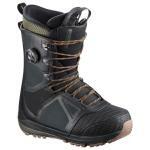 All our Sale snowboard equipment still includes our Free Standard UK Delivery.